Pride in our Choices...Pride in our Behavior! Our mission is to emphasize academic excellence while recognizing the needs of every child in a safe, nurturing, environment. 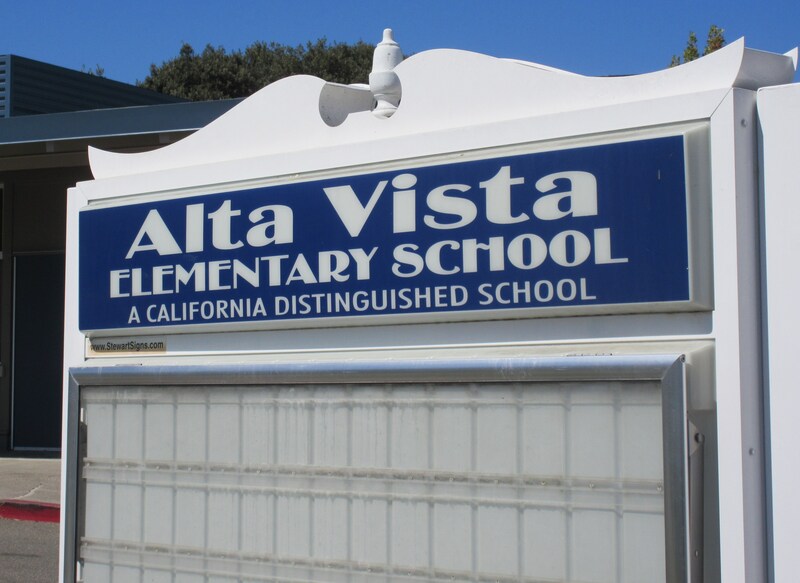 *Alta Vista continually achieves high achievement and ranking on State and local tests. *We provide a rigorous standards-based academic program, balanced with music, art, inquiry-based science, and technology instruction. *We teach and model pro-social skills and values through ongoing training, Character Education curriculum, Project Cornerstone, and our School-wide Rules for Respect. *We promote active, healthy choices through our Mileage Club and Sparks PE programs. *We have a proactive parent community that is involved, generous, supportive, and committed to excellence.